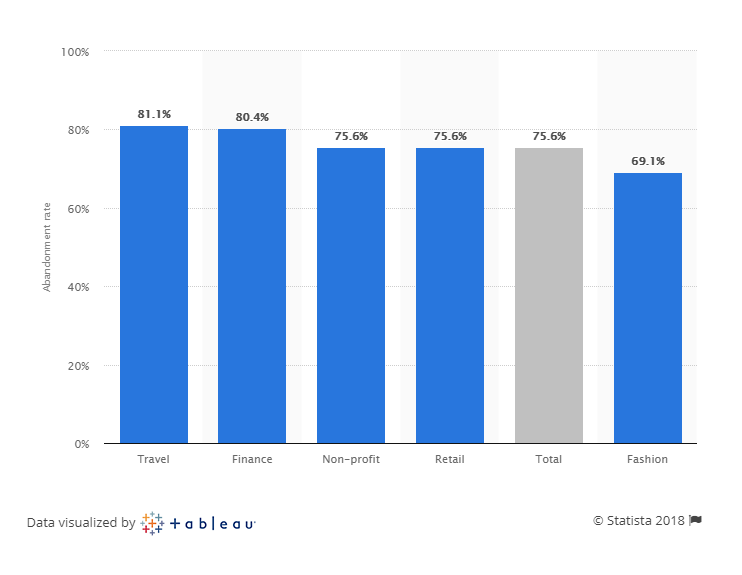 According to a study conducted by market research firm, statista, shopping cart abandonment rates are constantly increasing across different industries. 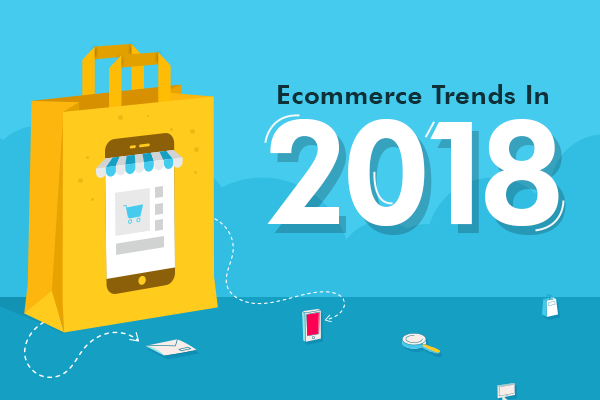 Industries such as travel, finance, non-profit, retail, fashion, etc., are all being affected with very less being done to improve the shopping cart abandonment rate. 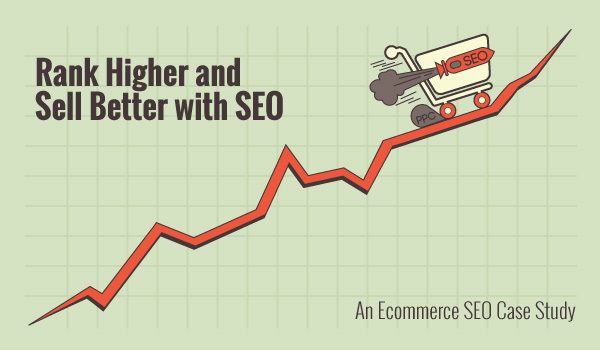 If you already own an ecommerce website and suffer from a very high shopping cart abandonment rate, then continue reading. 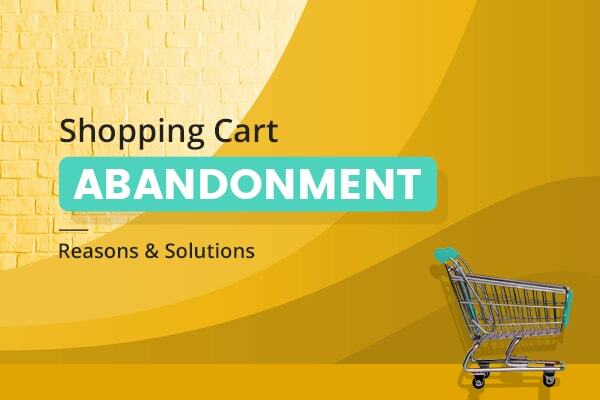 In this blog post, we have compiled information that will help you know the factors responsible behind high shopping cart abandonment rate along with their solution. People consider above-mentioned steps to be a part of the service and don’t want to pay an extra penny for supply chain management activities. A typical buyer’s thought process is “If I placed an order from your website, you should be sending it to me without additional charges.”. To add fuel to the fire, the competition between ecommerce websites makes it more difficult to ask potential buyers extra charges for shipping and delivery. As a result, free shipping and delivery is a common expectation. According to logistics company, UPS, 3 out of 4 people add more items in their shopping cart to qualify for free shipping. A viable solution is to know the right free shipping threshold. Ideally, you don’t want the free shipping threshold to be too low or too high. The right balance will enable you to use it as a marketing tool and get more ROI. According to a study conducted by Baymard, 35% buyers abandoned their shopping carts because the website forced them to register before placing the order. If a potential buyer wants to buy a dress and is searching for the right colour, design, and brand, the quest can lead to different ecommerce websites. 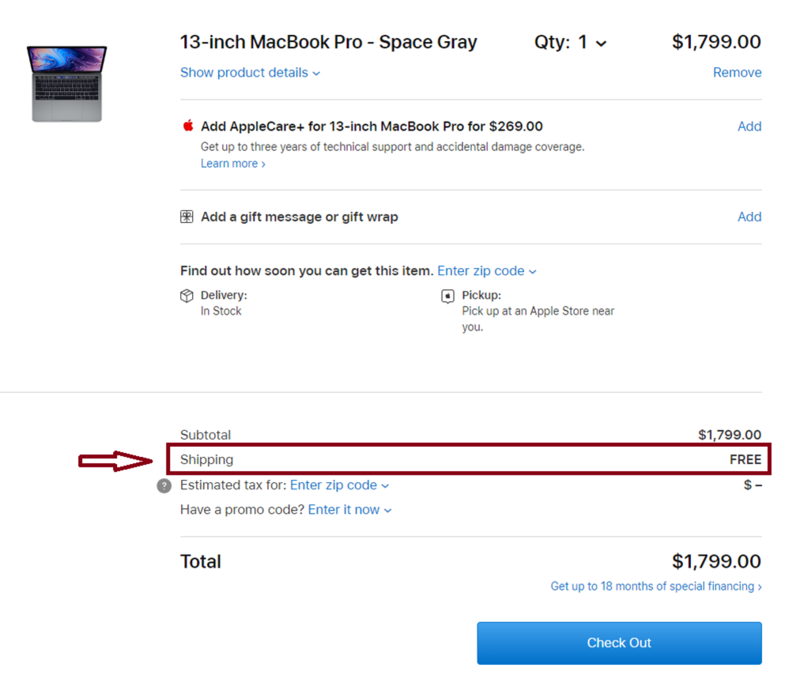 After adding prefered items to the shopping cart, registering on different ecommerce websites to place an oder can add to the misery of a buyer. Not all buyers want to register with different ecommerce websites for a single purchase. The only solution to this problem is offering a guest checkout. You can compel them to register at a later stage by offering discounts and special offers. After a website visitor has selected an item, multiple factors influence the buying decision. One such factor is long and complex checkout process. As per study conducted by Baymard, 28% people abandoned their shopping cart due to complexity of the checkout process. 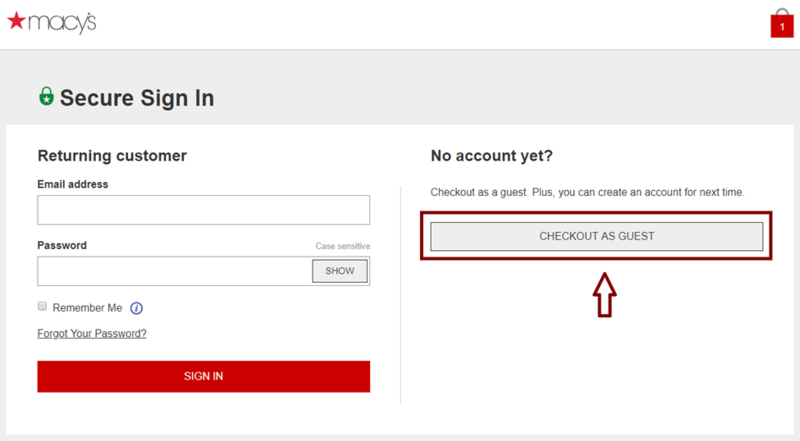 Brands should try to remove the complexity by streamlining the checkout process. 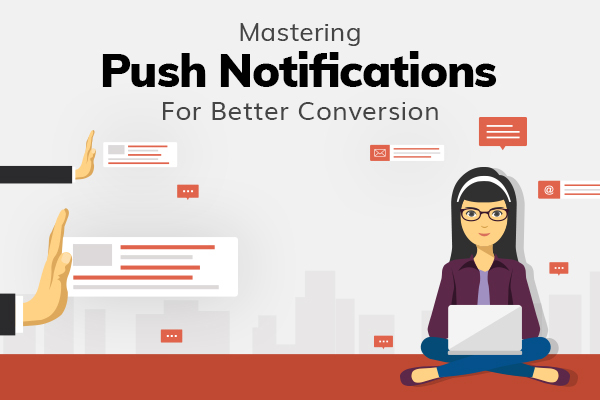 By showing steps required to complete the checkout, one can improve the conversion rate. Furthermore, bare minimum questions should be asked in forms such as address details and billing information to enable quick checkout. Website Errors – If you want to make certain changes to the code, consider taking a backup of the entire website first. If you cannot undo your mistake, consider restoring the backup. Website Crash – Sudden increase in website traffic often leads to crash. Consider selecting a hosting partner that gives you flexible server bandwidth and space. One such scalable and reliable service provider is Amazon which provides free EC2 service for first 12 months. Remarketing – Search engines and most social media platforms provide remarketing feature to target those potential buyers who recently viewed certain product page. Special Offers – Offers such as buy 1 get 1 free, special discounts, etc., are viable options to convert “Just Browsing” website visitors. Be it shipping charges, no guest checkout option, website errors, etc., the list of factors behind high shopping cart abandonment rate is long and evolving. As more technologies are introduced to satisfy the ever-increasing demands of experience-hungry consumers, the journey ahead for an ecommerce entrepreneur will be difficult. To keep up with changing times and make an informed decision, it is ideal to consult ecommerce experts.